Supports prime absorption and bioavailability by delivering nutrients in phosphatidylcholine liposomes. Many glutathione supplements are poorly absorbed because the active ingredient (glutathione) is mostly lost in the digestive process before it reaches the bloodstream. 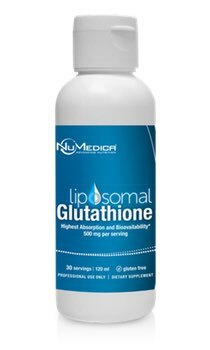 NuMedica Liposomal Glutathione provides 500 mg of pure glutathione delivered in phosphatidylcholine liposomes for optimal absorption and bioavailability. These liposomes transport the glutathione through the intestinal wall into the bloodstream where it can reach the intended target. Glutathione is the most important antioxidant produced in the body and is found in every cell. Research has shown that glutathione plays an important role in immune system support and the detoxification of body systems. A liposome is a phospholipid (important molecules that provide structure and protection to cells) that forms a barrier around its contents, in this case the glutathione. This protective barrier is resistant to enzymes in the mouth and stomach, alkaline solutions, digestive juices, bile salts, and intestinal flora that are generated in the human body, as well as free radicals. Liposomes pass through the digestive process without degrading the glutathione so that more of it enters the bloodstream and reaches the intended cells and tissues. NuMedica's Advanced Liposomal Nutrient Delivery Technology supports optimum absorption and bioavailability by delivering nutrients in phosphatidylcholine liposomes from non-GMO identity protected sunflower seeds. Why Do I Need Glutathione? Glutathione is a powerful antioxidant. Antioxidants, which mostly come from the fresh fruits and vegetables we eat, prohibit (and in some cases even prevent), the oxidation of other molecules in the body. Low levels of glutathione can increase your risk of disease and vulnerability to toxins. Glutathione helps eliminate free radicals and also helps reactivate other beneficial antioxidants. It also supports the immune system. Take 4 ml (about one teaspoon) daily or as directed by your healthcare practitioner. Mix with water or juice. 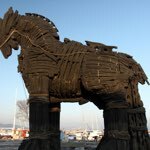 Liposomes - A Trojan Horse for Supplement Effectivity? 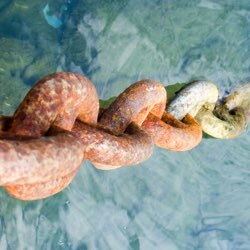 Many factors are involved in how efficiently a supplement gets absorbed into the body where it is intended to go. Scientific research has shown that many tablet, capsule and liquid vitamins and supplements have an average bio-availability and absorption rate of only 5-20%. Liposomes are purported to increase the bioavailability and absorption rate by up to 80% in some cases. Learn more about NuMedica's new line of advanced liposomal professional-grade supplements. Provides 1,0000 mcg of vitamin B12 in a slow-release, long-acting form that may help your body maintain more steady levels of B12. Provides 1,000 mg of Vitamin C delivered in phosphatidylcholine liposomes for optimal absorption. 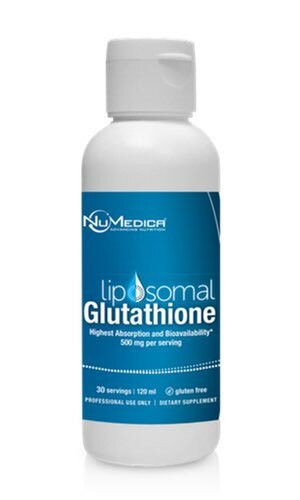 What happened to the Liposomal Glutathione 60 ml smaller size? The smaller 60 ml (15 days of servings) size was discontinued in early October 2017. NuMedica plans to introduce a larger size (larger than the current 120 ml) size soon. i want to know country of product?